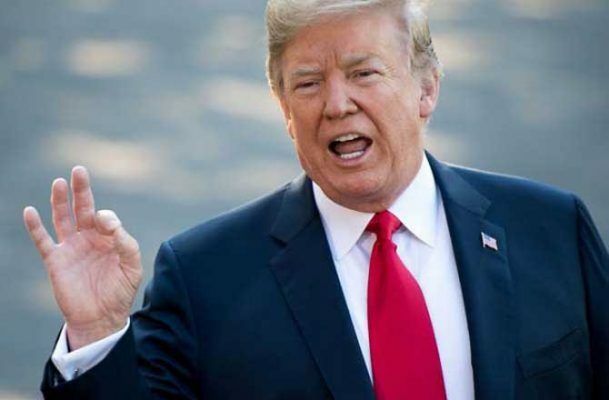 Washington: US President Donald Trump said Friday he is seriously considering funneling detained illegal migrants into the self-declared sanctuary cities that oppose his tough immigration policies. Trump’s announcement on Twitter reversed a previous White House assurance that the idea criticized as political retribution against cities led by opposition Democrats had been dropped. “If they don’t agree we might as well do what they say they want…. We’ll bring them to sanctuary city areas and let that particular area take care of it,” he said. “We can give them an unlimited supply.” And late Friday, he reiterated his call for a “merit” based immigration system. After the White House pressed the issue again earlier this year, ICE rebuffed it as “inappropriate.” The Post said a White House official and a spokesman for the Department of Homeland Security said the proposal was no longer under consideration.